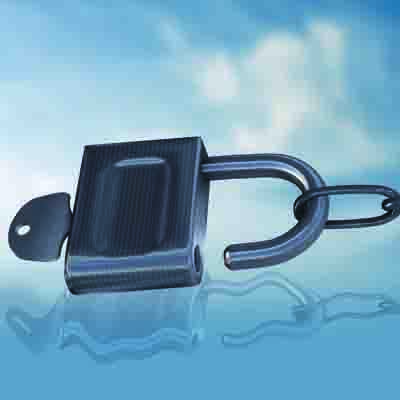 Data Protection Appliances: For When Cloud-Based Data Protection Software Isn’t Enough. Software that takes advantage of the capacity and flexibility of public or private clouds is an important component for a complete data protection solution. But for customers looking beyond simple data protection, cloud-focused backup and recovery software may not be enough. For an extra layer of protection combined with a burst of performance, data protection appliances may be the answer. These appliances are typically based on commodity hardware to provide local backup and recovery for performance, although software-based virtual appliances are also available. For additional resiliency and to provide remote access to data in a disaster, they also replicate data to external clouds. The Arcserve UDP Appliance Series from Minneapolis-based Arcserve targets SMB and upper-midmarket clients with plug-and-play “set it and forget it” ease. It combines a hardware appliance with the company’s UDP software for an all-in-one backup and recovery solution, available in six models, to protect up to 90 TBs of source data. The UDP appliance comes with cloud-native capabilities, and offers such features as global source-based deduplication, multisite replication, tape support and automated data recovery capabilities. It can replicate to or from other UDP appliances and UDP software instances. 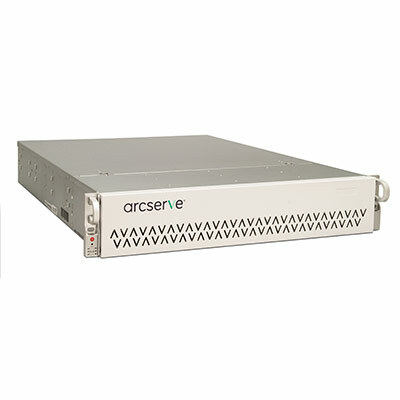 Call our sales team now on 0845 680 1165 to find out how your company can benefit from an Arcserve UDP Appliance.